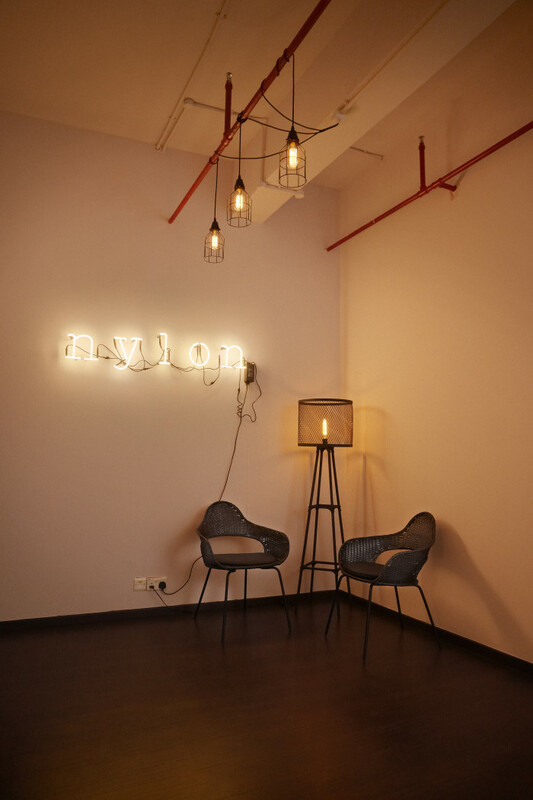 Nylon Singapore moved into their new offices earlier this year after expanding rapidly from four employees to their current headcount of 18. 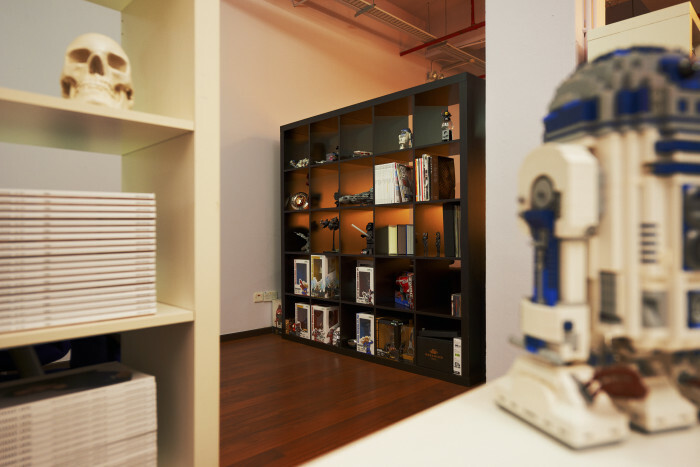 Previously based out of an old two-storey shop house where the teams were divided, the new location allows for better interaction among staff, which Kenath Low, associate publisher at New Media Investments (Asia), which produces Nylon magazine, says has boosted productivity. Low adds having an interactive workspace “keeps communications open and encourages team spirit”, which he says are essential for any business to function well. 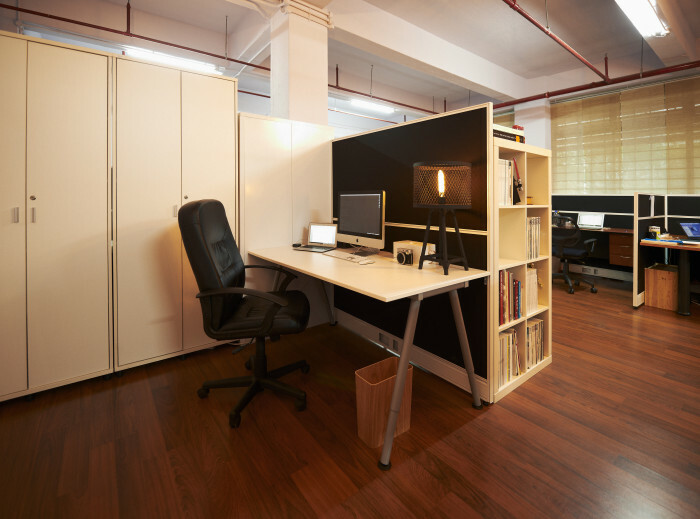 “We simply eliminated the idea of cubicles or high partitions for each individual team member. We keep to an open concept where employees could communicate freely with each other effortlessly in a spontaneous, productive manner,” he says. 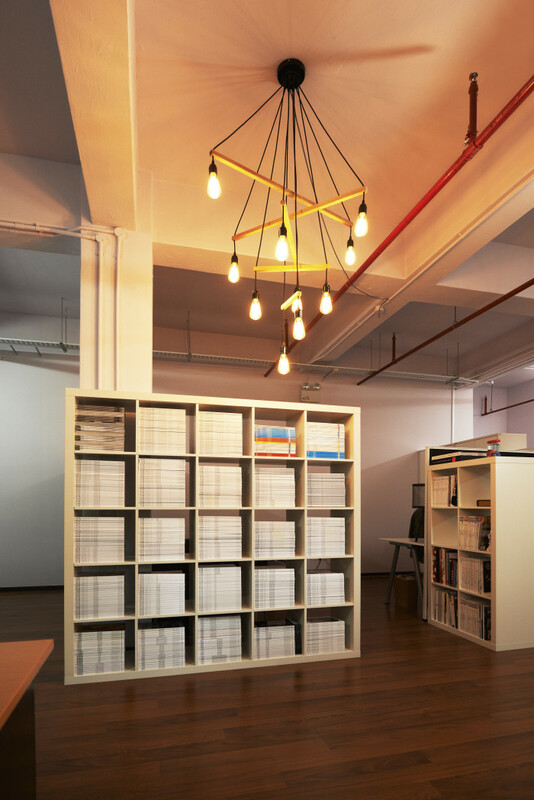 When the company was looking into designing the new space, Low says they gathered input from some of the team, but was lucky as “this office came fully furnished so little effort was necessary to have it looking the way we envisioned”. 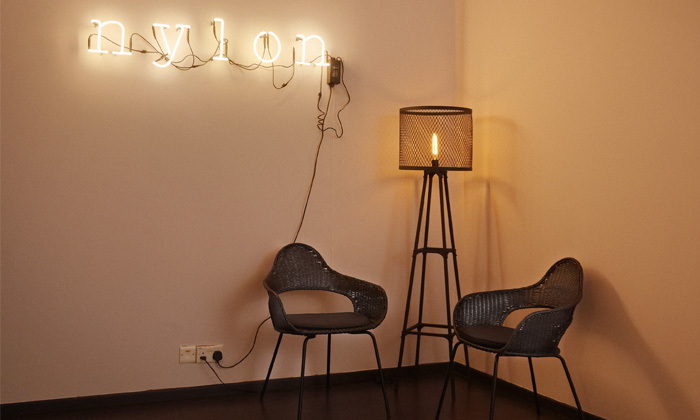 Check out more pics from Nylon’s office in our Spacial Awareness Facebook album.